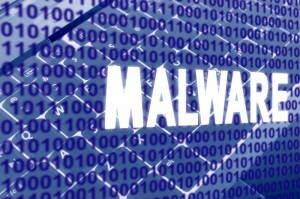 Malware is short for malicious software, a general term used to cover a wide range of programs that are purposely designed to attack, degrade or prevent the intended use of a computer. Types of malware include viruses, spyware and adware as well as a range of other dangerous software, such as key loggers. We’ve already looked in some detail at viruses. Spyware is software which monitors what you are doing on your computer, eg: what web site you are visiting and reports this information back to someone. Key loggers are a particular type of spyware that record every keystroke you make. Adware is software which displays unwanted adverts on your screen, often as pop-ups. 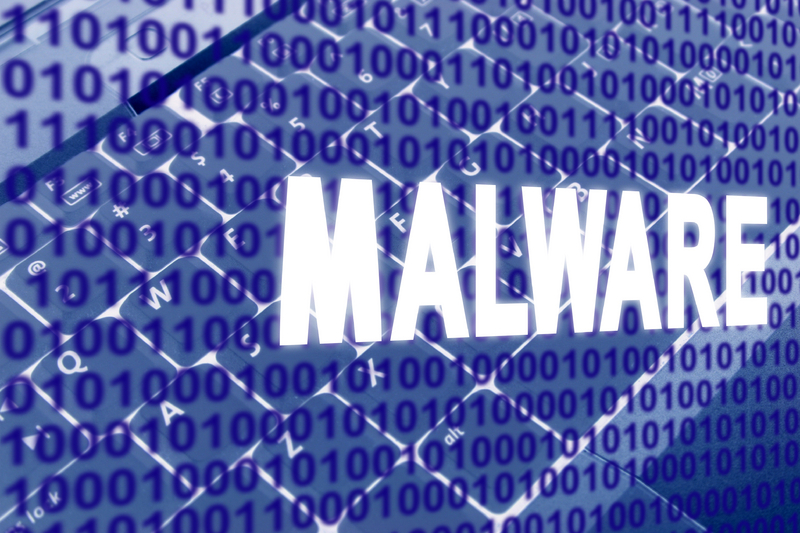 Malware should not be confused with legitimate software that may contain errors or bugs that can have an impact on system performance or integrity.